In an era when educational costs and associated debt levels are climbing at an alarming rate, Dallas Theological Seminary is committed to making a seminary education affordable and has extended its ground breaking “Last Year Free” Scholarship Initiative through Spring of 2020! Introduced in 2015, the “Last Year Free” Scholarship covers the tuition cost for the final 24 credit hours of a student’s ThM degree. DTS’s 4-year Master of Theology degree, often considered the gold standard of ministry degrees, offers deeper theological training with greater ministry preparation than the traditional 3-year Master of Divinity (MDiv) degrees offered by most seminaries. DTS recognizes that asking students to pursue a longer degree means they could incur higher costs—hence the reasoning behind the “Last Year Free” Scholarship. It makes the ThM degree as affordable, if not more cost-effective than many MDiv programs because students can combine it with other scholarships. Annually, DTS gives out more than $4.6 million in scholarship funds, and over 87% of its students are able to complete their seminary degree without taking any additional educational debt. These statistics stand in stark contrast to the trend of increased debt in graduate theological education. If you want to find out more about the scholarship or about seminary, please fill in the request information. 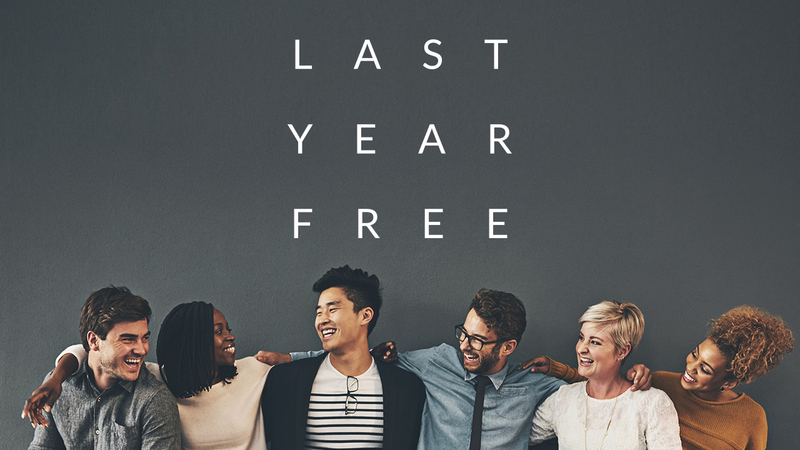 The “Last Year Free” Scholarship Initiative is available to every ThM student who enrolls in classes between now and the summer of 2020. For complete details on how the scholarship works and to learn more, please visit DTS’s dedicated info page: Last Year Free Scholarship.